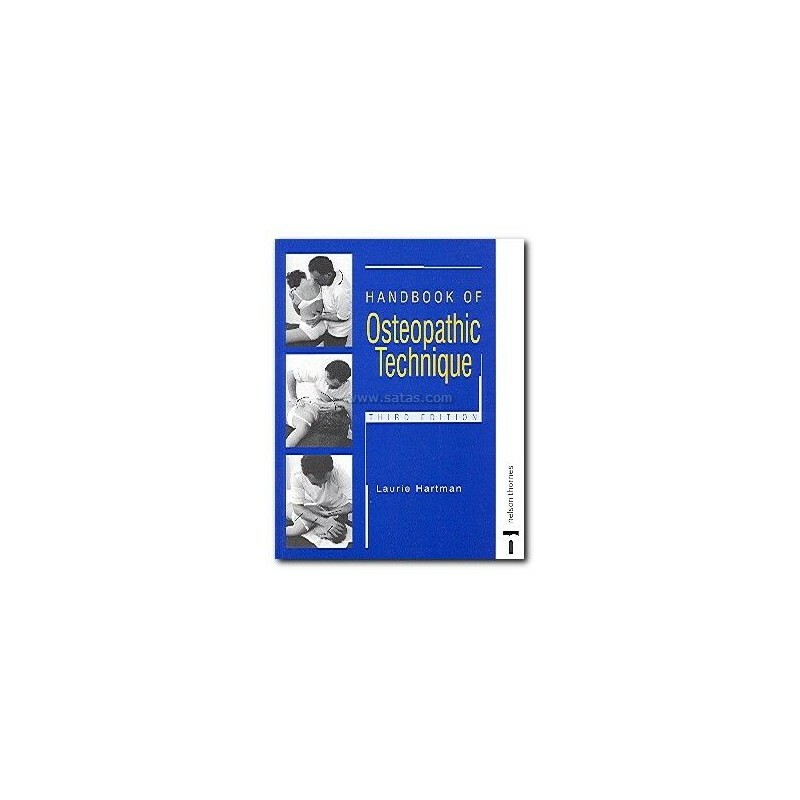 Handbook of Osteopathic Technique is a manual for the study of manipulative techniques and covers many of the important principles necessary for the efficient practice of many types of manipulative therapy. 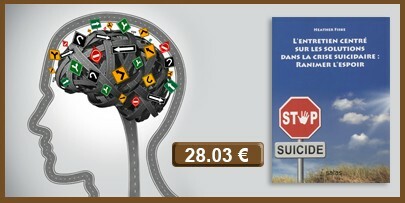 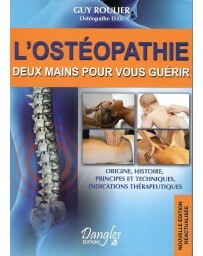 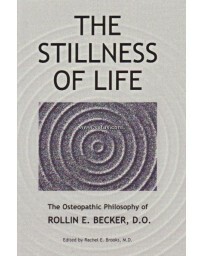 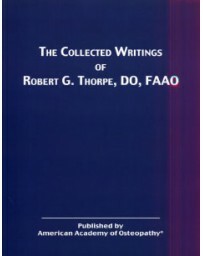 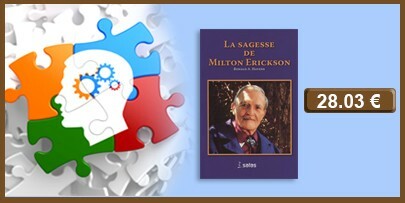 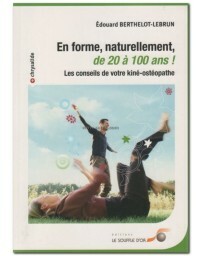 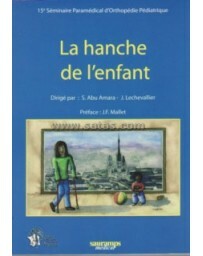 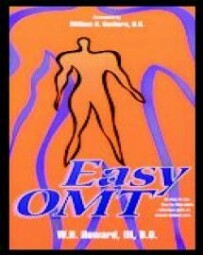 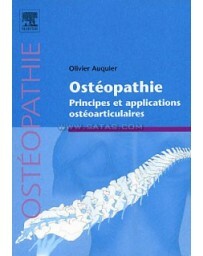 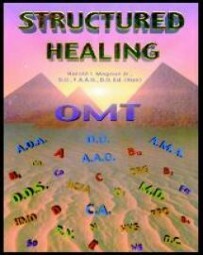 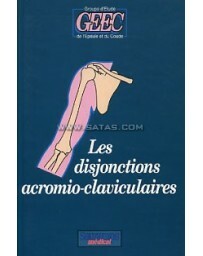 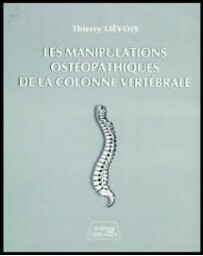 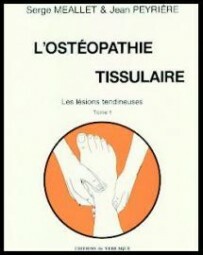 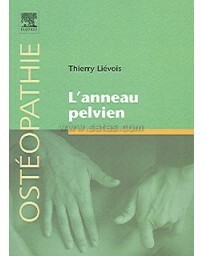 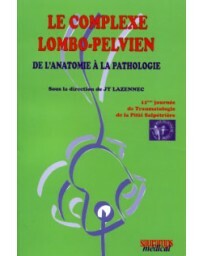 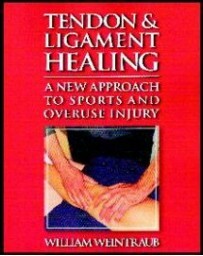 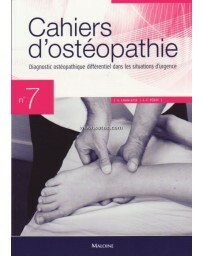 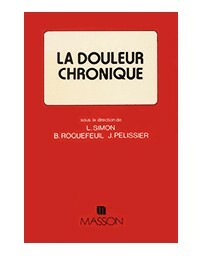 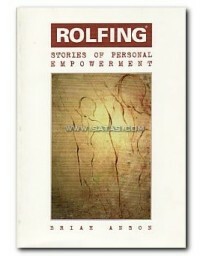 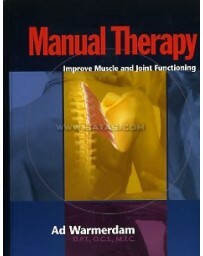 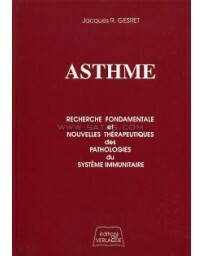 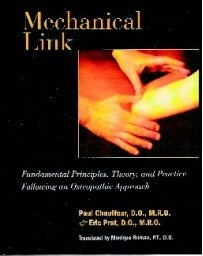 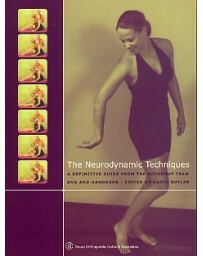 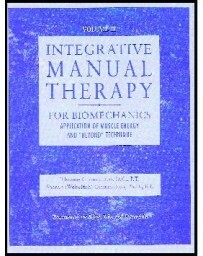 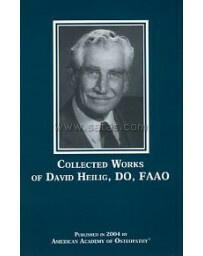 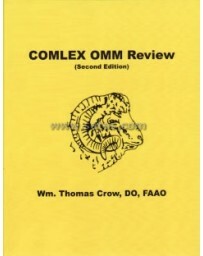 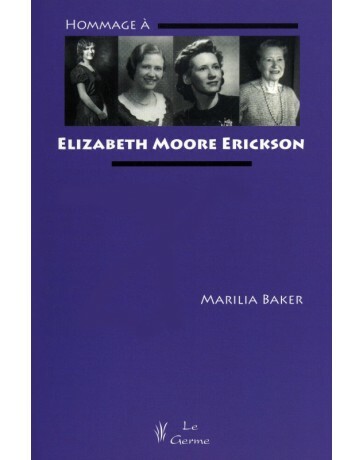 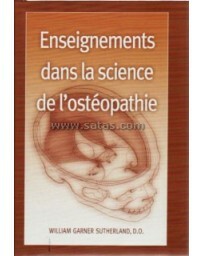 Somatic dysfunction, treatment principles, classification of osteopathic techniques, modifying factors in technique, contra-indications, principles of locking, applied technique and the application of cranial techniques are all included in the first part of the book. 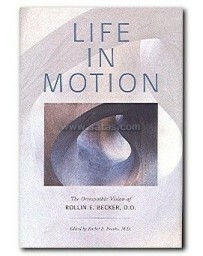 In the main part of the book 360 photographs are used to show many techniques which have been previously undocumented. 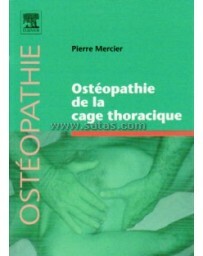 For easy reference, the photographs have been divided up into sections, each dealing with a particular area of the body rather than a type of technique. 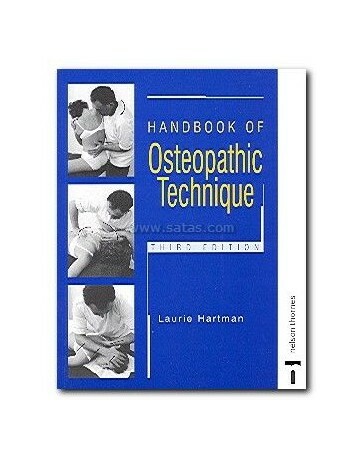 The book is designed for students of osteopathy but it will be valuable for physiotherapists, chiropractors and manipulative physicians who wish to expand their knowledge of efiective, modern, gentle osteopathic methods.